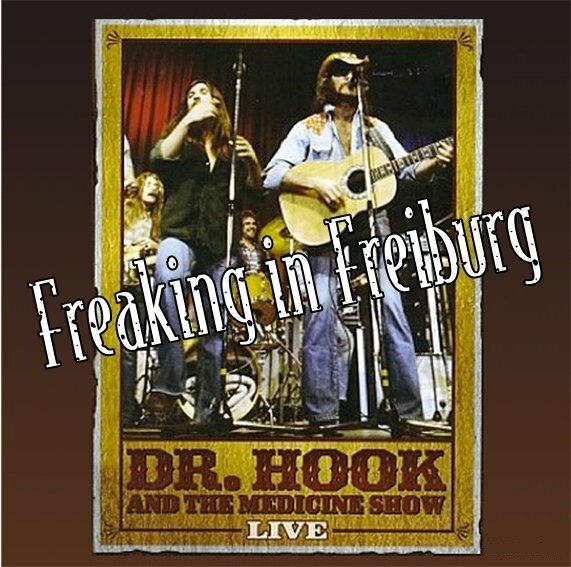 Live in Freiburg, Germany. 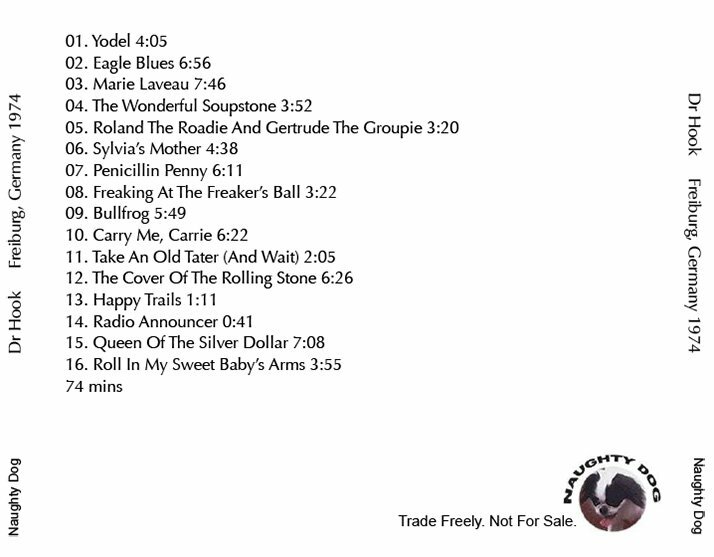 Very good radio broadcast (March 30, 1974). Contains strong language. It’s a real riot! Just check out Sylvia’s Mother. In some ways, Sawyer’s moves and attitude are taken from the same lead-singer handbook that Mick Jagger and Iggy Pop must have studied, but when the older and less androgynous Sawyer - with his handlebar mustache and full chest of grayish-looking hair—does the same routine there’s something off-putting, even disturbing, about it. Recorded probably with a National/Technics Tuner set to “Mono” position because the signal is a bit weak. I was living too far away from the transmitter; recording is not free from interferences! There were also many dropouts, I hope I fixed them all with Audacity. Recorded to BASF Longplay tape with my Sony TC-377 (four track) at 9,5 cm/sec. Played back with Revox B77 Mk2 to Tascam CD-Rw 402. Cd-R ripped with EAC, track seperation done with Cd-wave Editor. Dropouts erased with Audacity, Flac Files (level 6) with Trader’s little Helper. 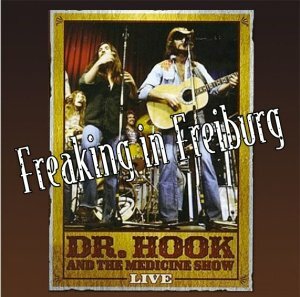 Freaking In Freiburg 0 out of 5 based on 0 ratings. 0 user reviews.